Crying Angel. crying Angel. 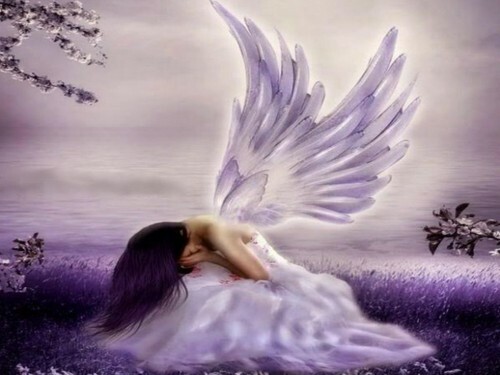 HD Wallpaper and background images in the thiên thần club tagged: crying angel image beauty heavenly wallpaper. i love this photo, is there anyway i could use for buisness cards. so that i can show your amazing artwork? It made me cry, its so emotionally beautiful!!!!!! Hey I was wondering if I could use this picture for my book cover on wattpad?